Wooden tables are very durable yet pleasant in appearance. They give a classic vibe to any office or area of the house. Thus, making them a very practical option when interior designing any home or office. However, there are so many different types of wood to choose from. Unfortunately, not all of them are suitable as table top. So, here are some tips and hacks when finding the best wood for table top. 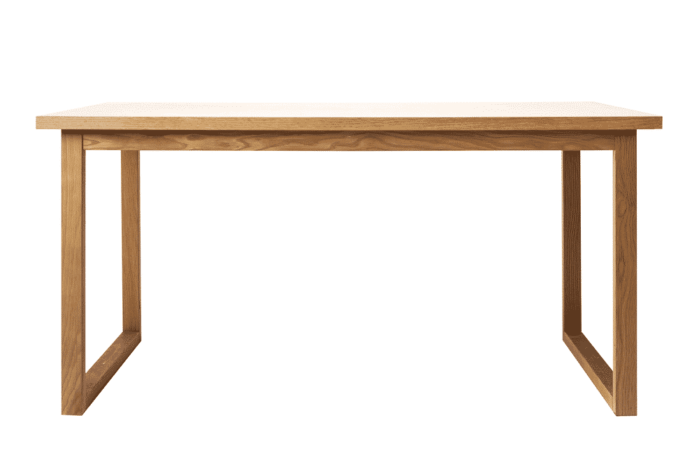 What is the Best Wood for Table Top? Before choosing the best wood for your tabletop projects, you have to take note of several factors first. Treat your table top wood as an investment. Since a table top is prone to scratches, chips and/or abrasions, choose the best one. Durability and density are among the most important factors to consider. 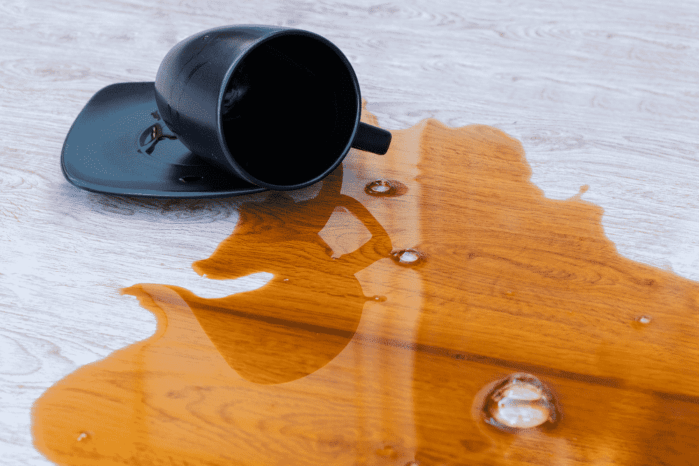 As we mentioned earlier, tabletops are prone to damages. This is why you want to make sure that your table top wood is durable. Is it wear-resistant? Is it prone to denting? Does it easily incur scratches, chips or abrasions? These are just some of the most important questions for durability. When it comes to density, refer to the Janka Hardness Scale. The hues or overall color of the wood affects its appearance as a table top. Do you prefer a reddish brown shade? A creamy white? Or a chocolate brown or darker tone? Make sure that the tone blends well with the existing interior designing of your place. Take note, however, that the tone of a wood changes over time. Keep that in mind when choosing a wood and its tone. Another factor we need to consider texture and grain of the wood. Aside from the tone, these two also significantly affect the overall appearance of the wood. The grain is the patterns visible on the wood. Does it have circular patterns? Does it have pith flecks or pit pockets? Or, does it exhibit vertical/horizontal grain patterns? Texture, on the other hand, is the feel of the surface of the wood. Does it have a fine, smooth texture? Does it absorb light or dark stains? Or does it need some good polishing and sanding? These are just some of the questions that fall under texture and grain. However, just like tone, a wood’s texture and grain also change over time. So, you might want to keep that in mind. With all this said, which wood is the best wood for table top? Plywood, maple, oak, cherry, maple and hickory are some of the best and most popular wood for table top. Plywood is a very common wood used for table top. This type is made of wood veneer plies glued together. It is cheap and easily accessible. It is also very easy to work with. The only downside is, unless stated, you won’t know what wood type is used for its layers. Maple is suitable for cabinets and the like. It absorbs dark stain pretty well and is moisture-resistant. However, it is prone to insect attacks and rated non-durable to perishable. On the other hand, oak is a hardwood that is resistant to dents and dings. It is very easily accessible, as well, and not as expensive. This makes it very ideal for dining tables. Lastly, hickory is a very classic and vintage wood perfect for dining tables as well. It has a combination of dark and light grain tones/patterns. Thus, a rustic vibe. It is also among the strongest wood type. However, in turn, it is prone to warping and cracking. You might also want to mind your room’s humidity as it can affect a hickory wood’s quality as well. Although there are still tons of other options out there, these are just some of the best. At the end of the day, the best wood for your tabletop project is one that meets your needs and budget. The factors that we’ve listed above are just guides. However, to make sure that your project is a success, you can further consult with experts. Do not be afraid to ask your local wood seller some questions. We wish you luck in your hunt for the best wood for table top! Jigsaw vs. Reciprocating Saw: Which Tool Is the Best for You?